Stanley Krippner - A Life of Dreams, Myths and Visions explores the intellectual contributions and personal influence of a pioneering psychologist and prolific writer whose work has yielded a major impact on illuminating frontiers of original knowledge, generating innovative research and scholarship, and guiding a new generation of cutting-edge thinkers. 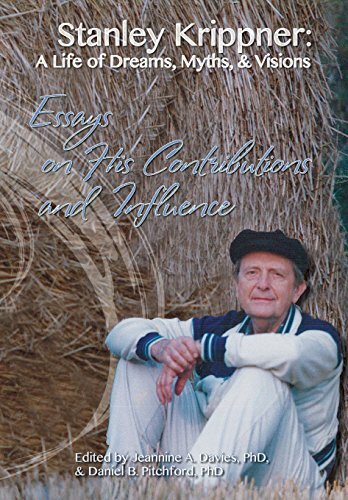 Contributors explore Krippner's early life and development, key areas of his groundbreaking research and collaborations in consciousness, shamanism, parapsychology, dreams, hypnosis, mythology, and trauma. This edited volume also offers personal reflections that further reveal the breadth of Krippner's inspired professional influence.